HELP FOR HEROES and BISTO. 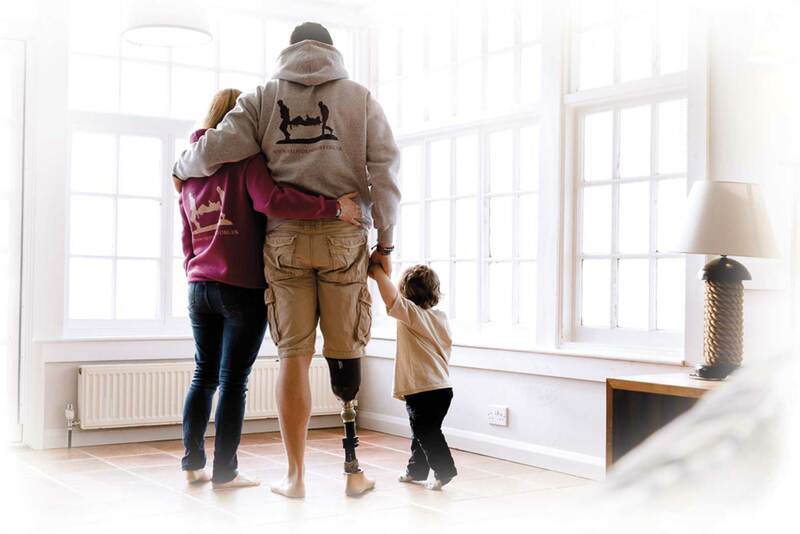 Help for Heroes’ message is simple: they believe that any Serviceman or woman who suffers life changing injuries or illness in the line of duty deserves the very best support for life. Here at Bisto we want to do our bit to support these inspiring Heroes and their families. Thanks to the Great British public, they are able to be with an individual throughout their recovery by delivering recovery programmes, grants, mental health support and fellowships. They do all this at their four Help for Heroes Recovery Centres, in local communities and by supporting a network of over 60 specialist charity partners and organisations. 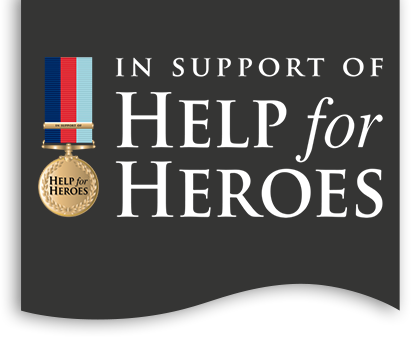 Help for Heroes supports those with injuries and illnesses sustained while serving in the British Armed Forces. No matter when someone served, the Charity gives them the support they need to lead active, independent and fulfilling lives. Their specialist teams focus on the five key areas of an individual’s life: medical, mind, body, spirit and family, as well as providing support to the whole family to help them all cope with the challenges they face. Proud to be helping to give support to those that need it. 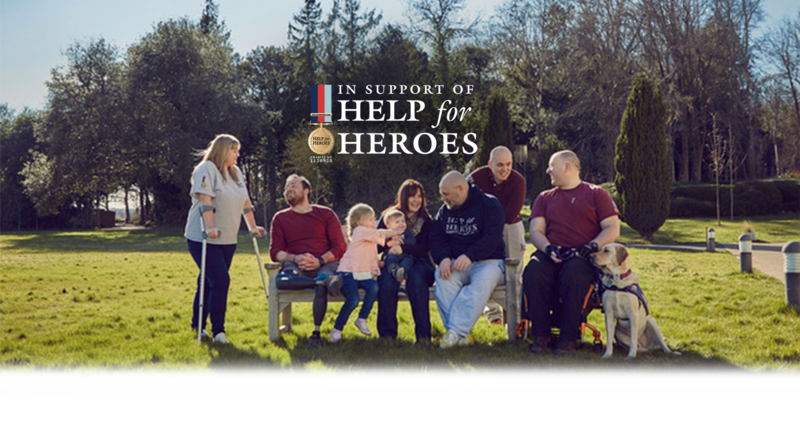 Bisto is proud to partner with Help for Heroes to raise funds to support this vital work. We hope you are as inspired by their courage and determination as we are. To find out more about how your support is helping rebuild lives, visit the Help for Heroes web site. 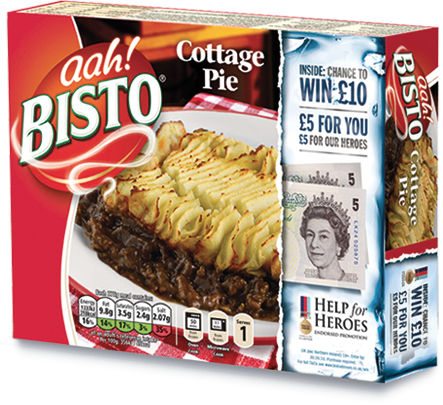 Bisto meals are supporting our Heroes with a new on-pack promotion. As a trusted, well known Charity, Help for Heroes & leading brand Bisto are perfect partners. The partnership is designed to raise vital funds to support the essential services offered by the Charity for our Armed Forces. With your support, together we are rebuilding lives. If you have been wounded, injured or sick due to your Service in the British Armed Forces, we may be able to help you and your family.